MindCORE is an interdisciplinary program focused on understanding the mind, drawing on tools from psychology, biology, neuroscience, and the humanities. The overarching goal of MindCORE is to support outreach, research and education related to the mind and brain. Topics relevant to MindCORE include, but are not limited, to perception, language use, memory, decision-making, social networks, and creativity. MindCORE solicits proposals for the MindCORE Research Initiative Program. This program supports innovative interdisciplinary research in mind and brain within the University of Pennsylvania. Proposals are now being accepted for the 2019-2020 support cycle – click here for more information! An understanding of the human mind, both its intelligent capacities and limitations or biases, is becoming increasingly important to explaining how human social, political and economic institutions work. Social and decision sciences use contemporary theories of behavioral decision-making, neuroeconomics, networks, and social evolution to understand how individuals and groups make decisions. It considers how to address a real-life problems in an array of fields, such as social and public policy, law, education, business, and medicine. Labs within this area will be co-located in Solomon Labs. Researchers will pay attention to populations who are not from Western, Educated, Industrialized, Rich, and Democratic (WEIRD) societies which are populations that are oversampled in scientific studies and could potentially skew understanding of human behavior. The Integrated Language Science and Technology (ILST) initiative is a research and training program that brings together members of the Penn community who are committed to the scientific study of human linguistic communication. 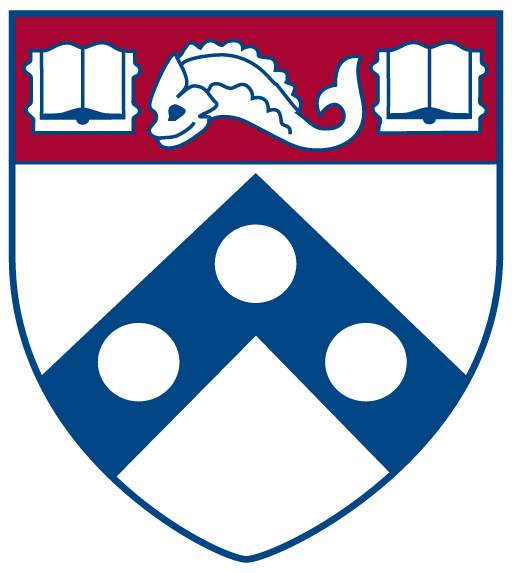 Its primary purposes are to integrate the computational, structural, cognitive and neuroscientific study of speech, language and communication at Penn, and to channel its combined expertise to launch and facilitate the use of natural language technologies in research across the Penn community. The Social and Cultural Evolution Working Group (SCEW) brings together researchers at the University of Pennsylvania who are interested in uniting evolutionary and social sciences to understand behavioral and social phenomena in humans and other animals. We welcome the addition of groups to this page. Please contact us to make a suggestion.